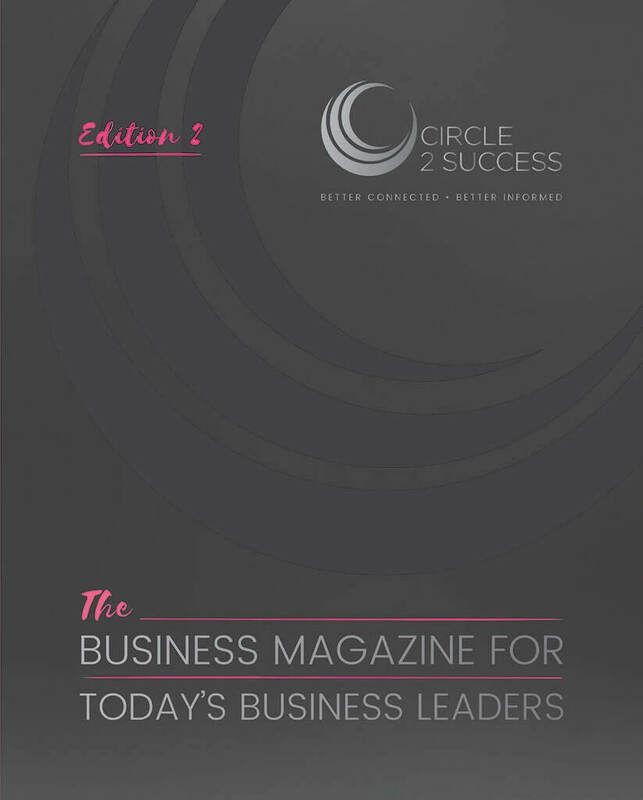 Circle2Success (C2S) is a network of businesses, a business community with a focus on building relationships, establishing connections, maximising growth, collaboration and best practice. Founded in 2013 it has now grown to the fastest growing business community across the South West and Worcestershire regions, operating throughout Bristol & Bath, Chepstow, Gloucestershire, Monmouthshire, South Wales, Wiltshire and Worcestershire, with further expanision planned for 2019. Our members employ over 58,000 people with a combined turnover in excess of £7.25 billion. We work with SME’s, Entrepreneurs, National and Global brands including many of the regions leading growth businesses. This leading business community is like no other. C2S keeps you better connected, better informed. Better connected through our marketing and advertising opportunities, social media & C2S events. Better informed through our forums, best practice visits, focus groups and workshop programme. These two clear areas help ensure members get great value all year round, with the continuous marketing and advertising opportunities, the face to face connections and we ensures the content at events is relevant to the audience, improving the value and the networking. 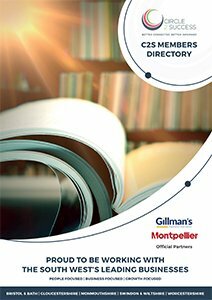 C2S is open to all organisations from all sectors, size and turnover with the aspirations for continuous growth and improvements. 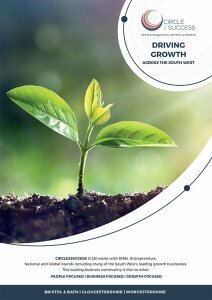 Join the South West’s most successful organisations and be part of this growing business community. A member only benefit enabling access valuable resources from documents, white papers, videos, books, links and slides on hot topics and useful information to attendees lists and contact details. These Forums include; inflation briefings with The Bank of England, provide FD’s, Finance Managers, Financial Professional and Advisers the opportunity to discuss challenges, current trends, share best practice, explore new ideas and keep up to date. A valuable resource to find your next employees and promoted your vacancies free of charge to a wide audience. Vacancies across all sectors and for all levels. Check out the latest vacancies. C2S are working in partnership with Constructing Excellence to bring you the best conversations in Construction in the South West. If one thing has become clear to us, it is that no organisation, regardless of size is safe from a cyberattack. A breach can happen to any organisation at any time. It’s an opportunity to hear from a business who may have an interesting story; who have achieved great things or who excel at a particular area. People are the most critical part of any business. 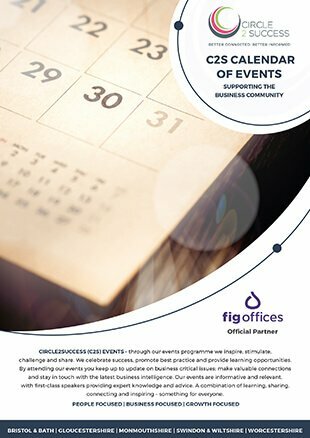 Our HR Focus Groups welcome all HR professionals and look at the latest HR updates and challenges ahead. Manufacturing Focus is one of our sector specific groups. Looking at manufacturing challenges such as supporting innovation, skills, supply chain and more. 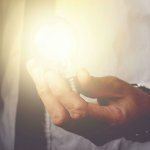 Our Leader and Executive Forums are designed to combine new knowledge/insights/tools and techniques from industry experts. Circle2Success working to help young people with employability skills and provide work placement opportunities. Open to C2S members and non-members. Join many organisations and make your pledge today and tap into your future talent! CCP's Big Sleep Out Update - What Was Achieved?